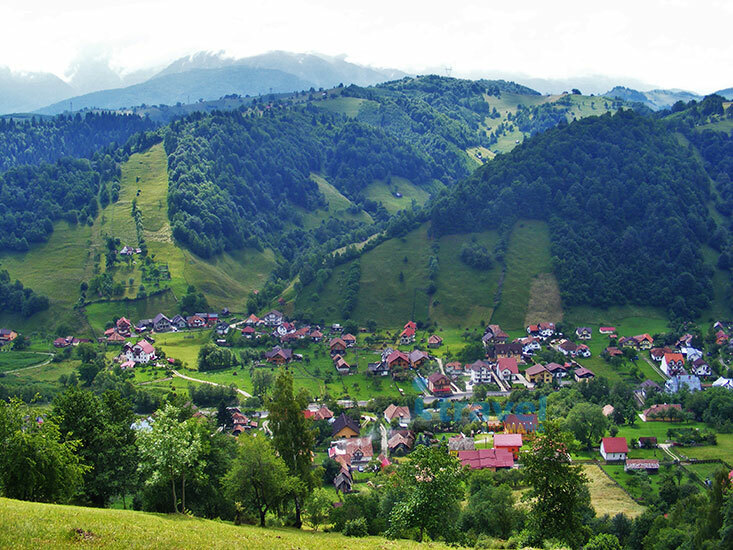 Prince Charles of Wales simply felt in love with this special part of Romania right after his first tour in Transylvania. To really discover Transylvania we shall follow his paths that he has taken starting with 1998. Prince Charles of Wales is certainly the greatest ambassador of Romania! At least from our point of view. 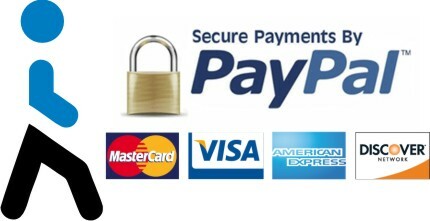 In this private tour you shall find out the reason why we belive this! 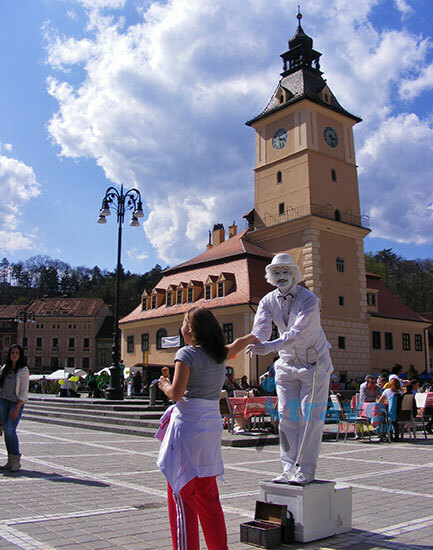 Prince Charles first came to visit Romania and Transylvania in 1998 and he likes to come here every year now. 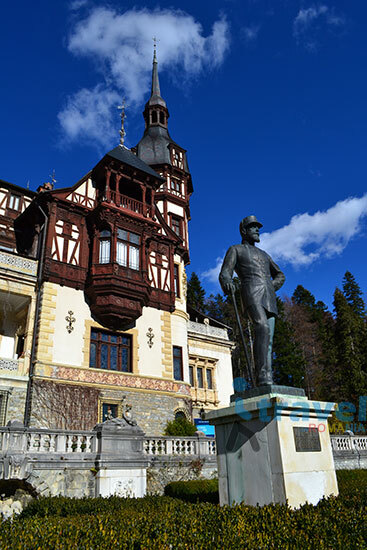 Our journey will begin after picking you up from airport or accommodation in Bucharest and within 1 ½ h well arrive to Peles Castle in Sinaia, built (1875 – 1883) by the Romanian Royal Family as their summer residence. 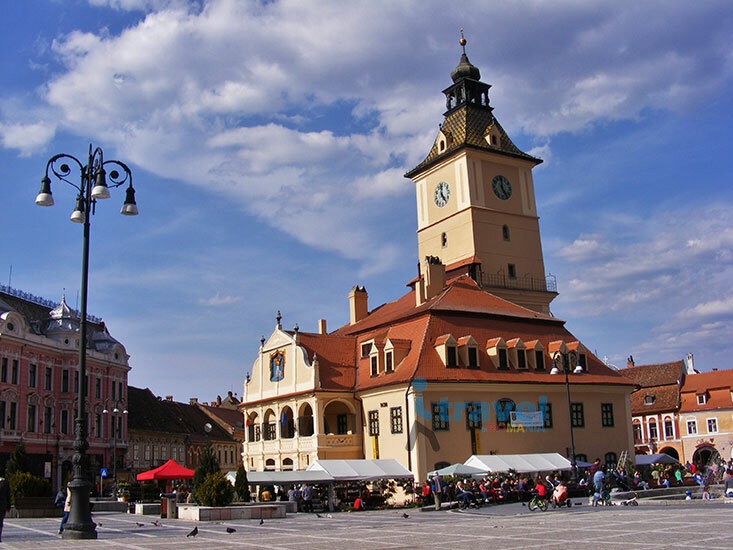 After a visit of the castle we shall drive to Brasov, which welcomes you now in Transylvania. 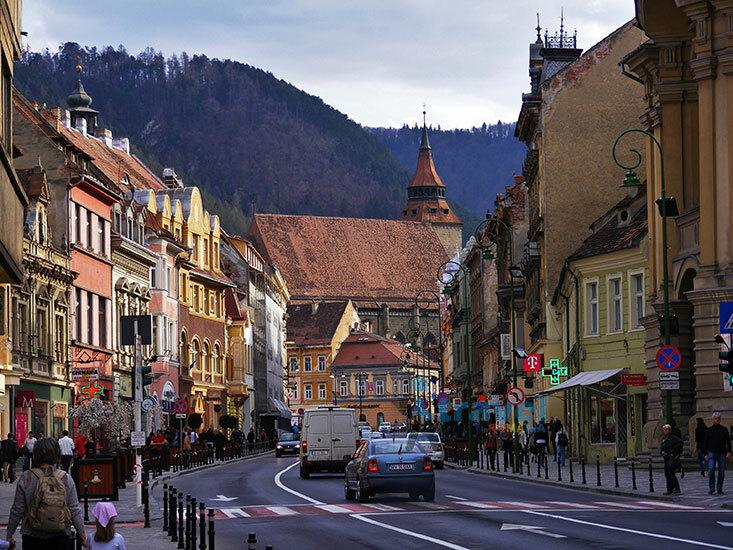 Brasov is one of the seven medieval cities founded by Saxons over 800 years ago. 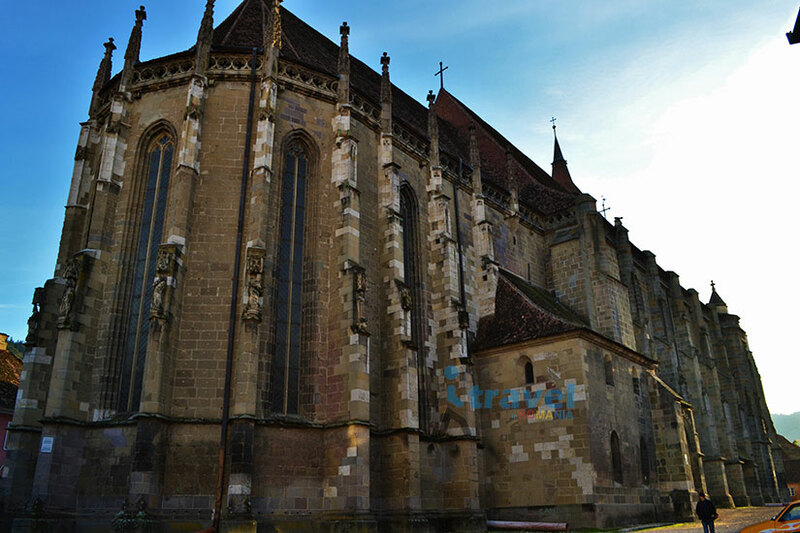 We shall have a walk in the Old Town and then visit the Black Church – the most visited landmark of the city. 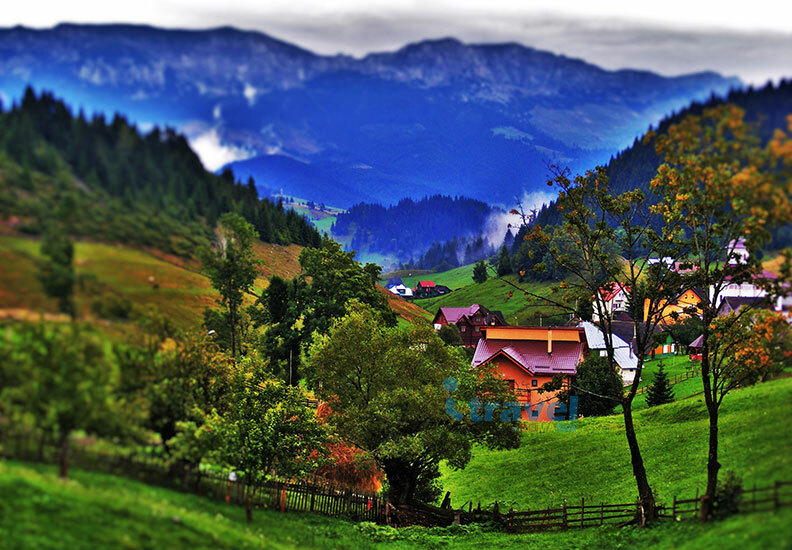 For dinner, we can go to Poiana Brasov – a well-known mountain resort in Romania. 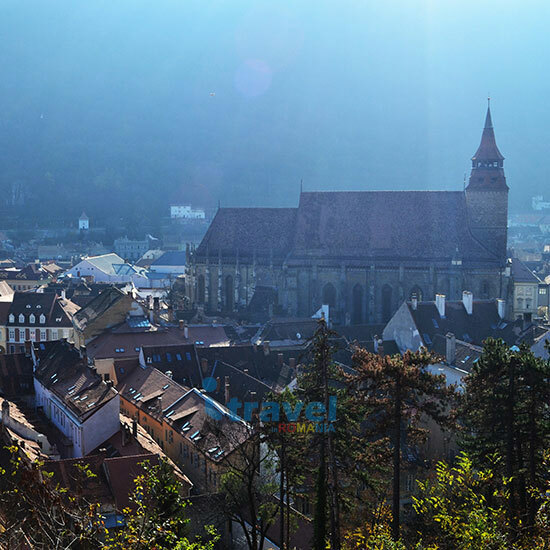 Also a nice panoramic view of Brasov can be seen. 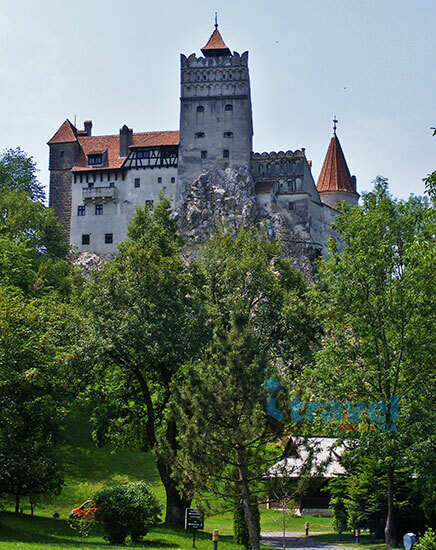 After breakfast, the tour continues to the most famous castle in Romania, Bran Castle. The document first attesting its existence dates back in 1377. 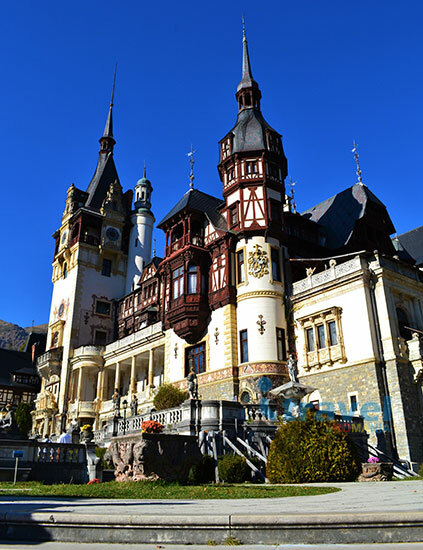 The castle became a favorite place for Queen Maria, who put her mark on the interior’s renovation, and it was later seized by communists in 1948 along with royals’ expulsion from Romania. 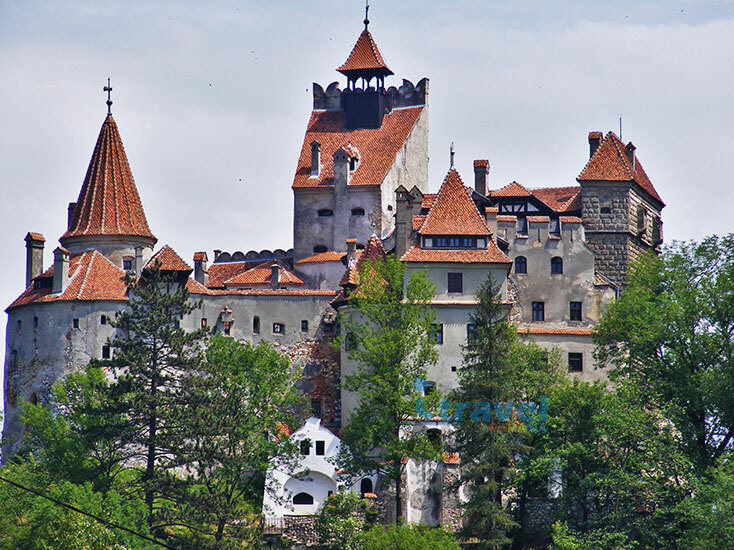 For Bran Castle, being most associated with the myth of Dracula’s Castle - linked to the Bram Stoker’s novel, made it famous all over the world. 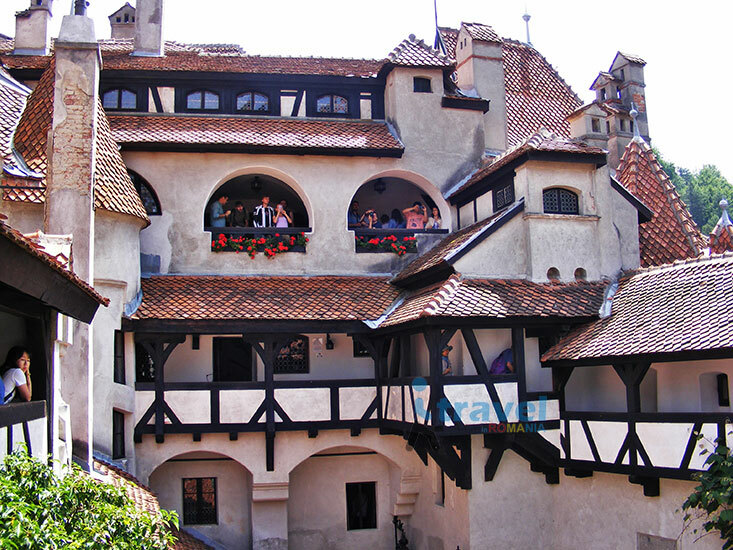 After the guided tour of the castle, you will surely enjoy some little souvenirs’ shopping. It’s worth the time to take a very close drive to one place in the deep heart of the mountains for some spectacular landscapes, Cheile Gradistei Fundata. 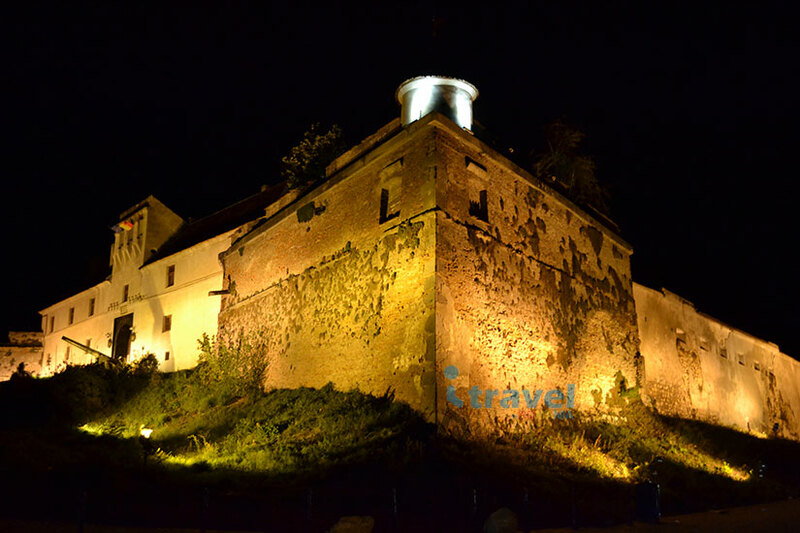 On our way back to Brasov we shall stop to visit Rasnov Fortress. 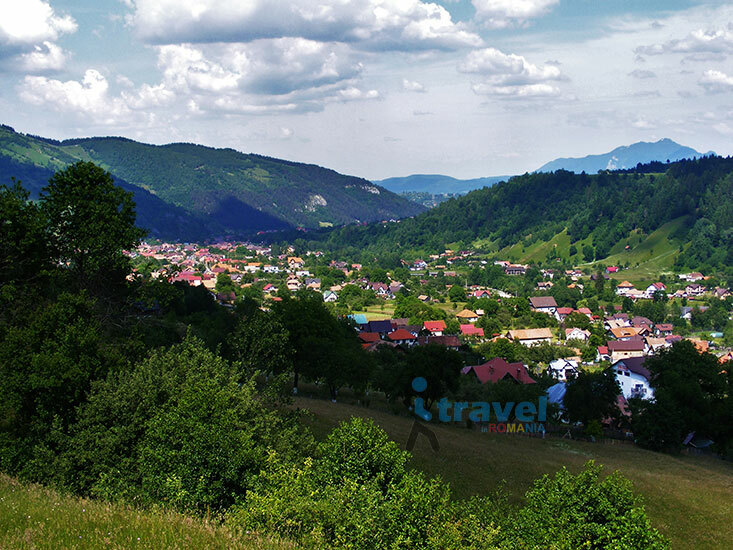 It’s time to go deeper in heart of Transylvania and we shall begin with a stop in Viscri Saxon Village. 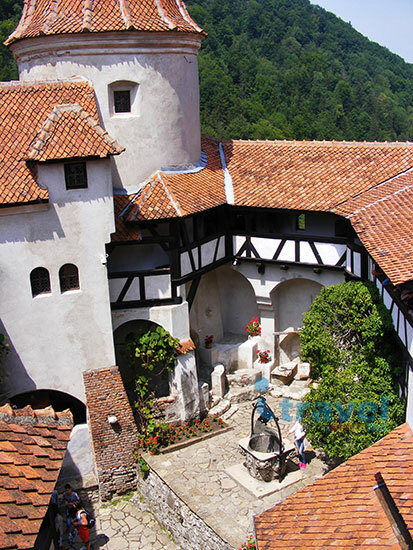 We shall visit the Fortified Church in Viscri and then have a traditional lunch at a local family. 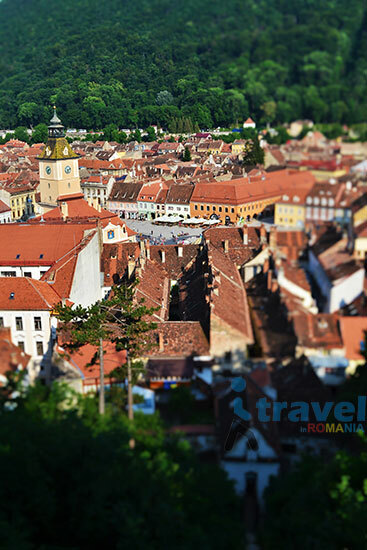 In the afternoon we arrive in Sighisoara – included on Unesco World Heritage. 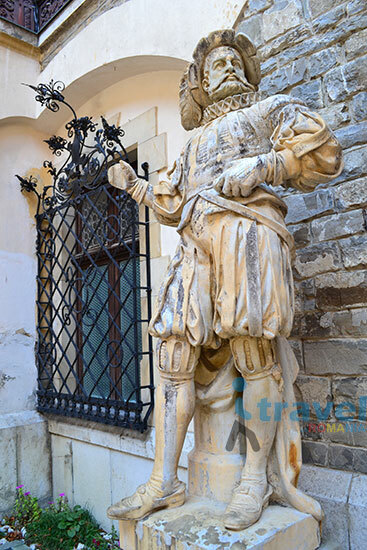 We shall visit the Medieval Citadel and its Square, Tailor’s Bastion (where Vlad the Impaler grew up) along other historical monuments or churches: Stag House, Venetial House, Dominican Monastery and Student Stairs. 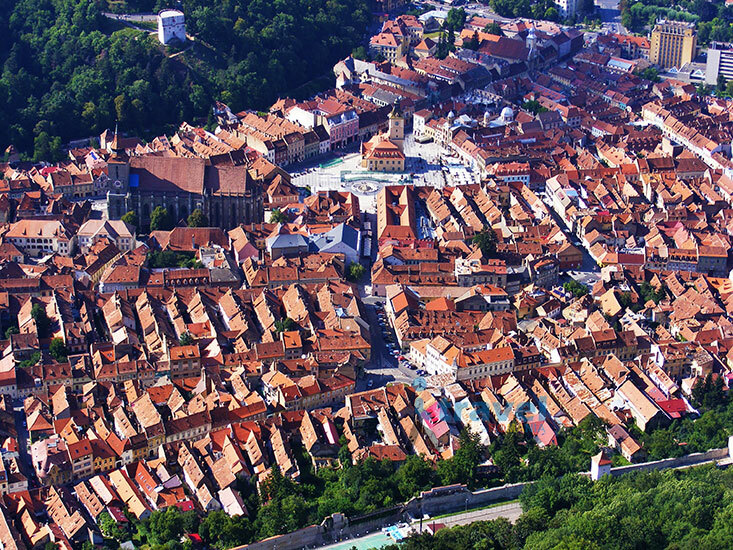 More Saxon villages will be on our way to Sibiu, with their Fortified Churches or Castles. 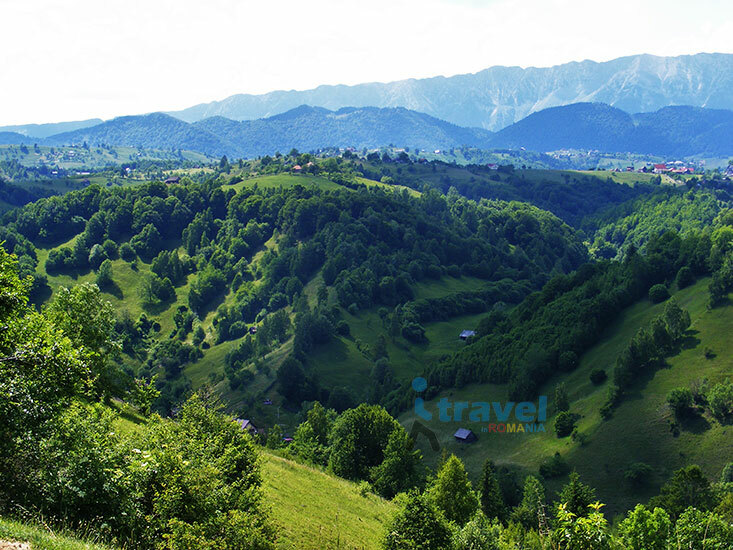 We shall discover Malancrav, Biertan, Axente Sever or Valea Viilor. 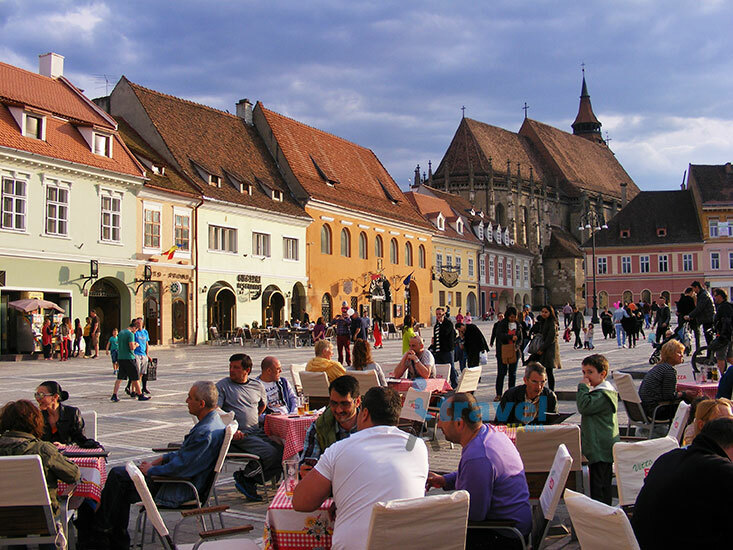 In the late afternoon we shall reach Sibiu – 2007 European Capital of Culture, where we will have a relaxing walk in the historical city center including: Large Square, Small Square, Liars’ Bridge. A splendid panoramic view is not to be missed from Council Tower. We continue to the over 300 years old Lutheran and Catolic Churches, then Orthodox Cathedral built after the great cathedral from Constantinople, Saint Sophia. 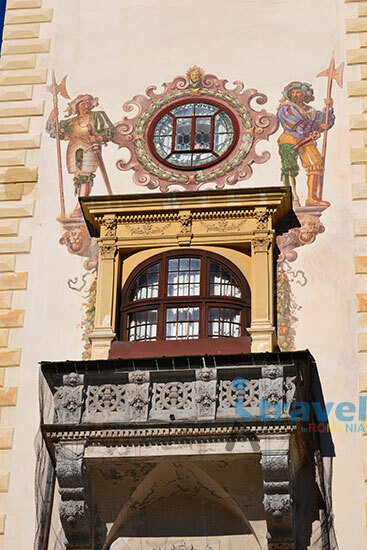 Today the largest fortress and among most visited places in Romania is next, Alba Iulia Citadel. We shall enjoy the “Changing the Guard” ceremony at noon from Sundays-Thursdays. If we arrive on Friday we shall get a special treat starting with 7 pm by watching a copy of the battles between the Roman Empire soldiers and the native Dacians. Then at 9 pm the “Changing the Guard” ceremony starts. Also on Saturdays the same ceremony starts at 9 pm and while the show cannons are fired. We go north of Transylvania and visit one spectacular Salt Mine in Turda, one of the “Coolest Underground Places in the World” according to Business Insider. 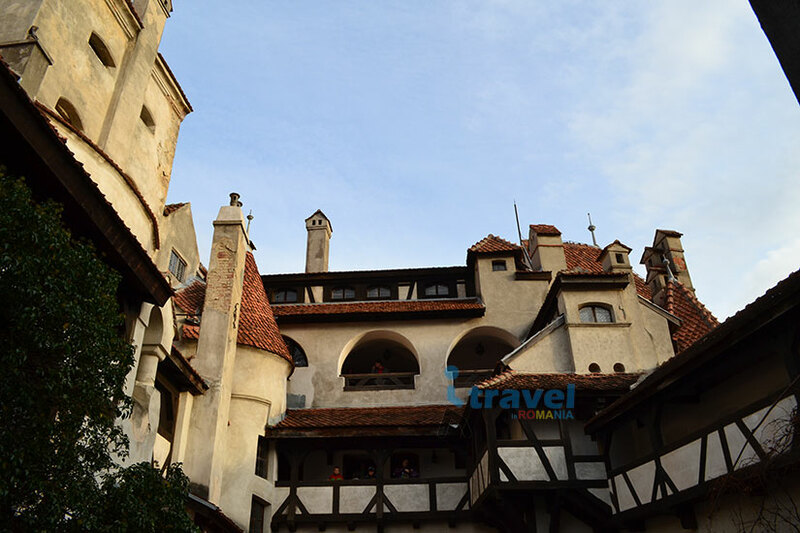 Or visit Corvin Castle, a fortress from 15th century with its ellipsoidal shape. 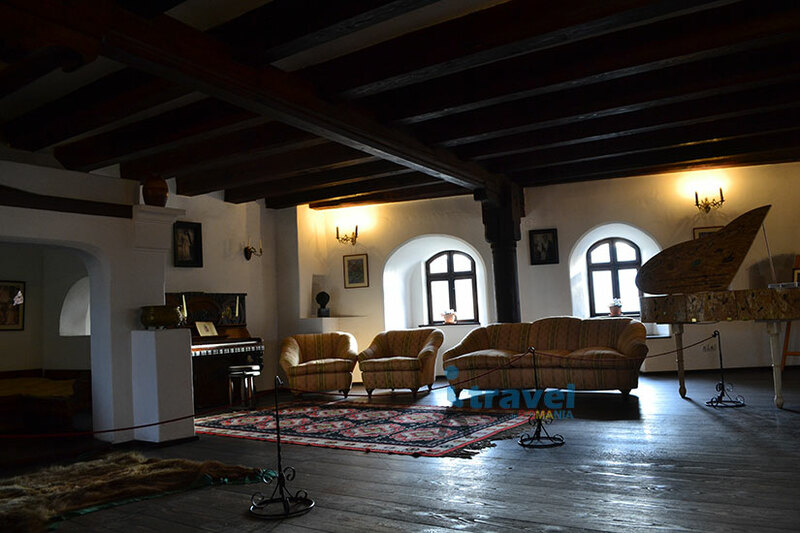 We drive very close to Sibiu to Astra Ethnographic museum – most important ethno-museum institution in Romania, which welcomes you to see 300 old peasant houses. On our way back to Bucharest, well have a stop at Cozia Monastery - founded 1387, being the only Byzantine style preserved in Romania. 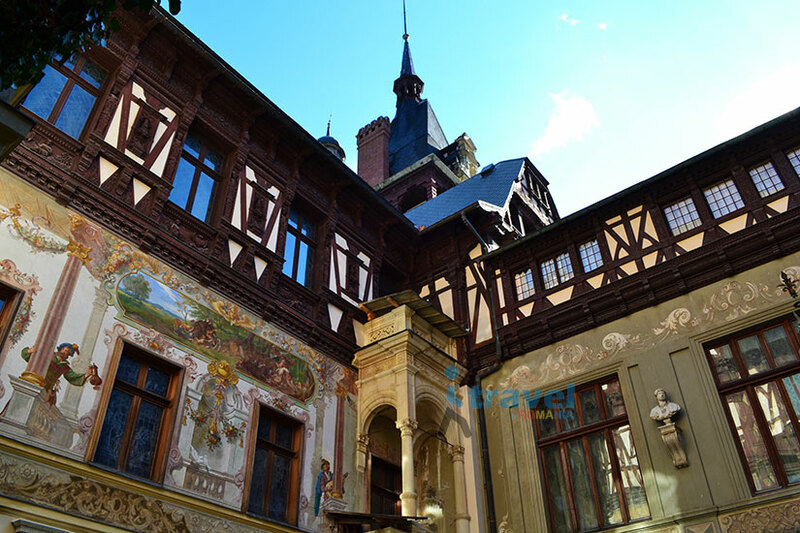 We shall have a relaxing walk in Bucharest Old Town area and stop for dinner to one of the traditional and most visited beer houses in Bucharest, Caru’ cu Bere – opened in 1879.